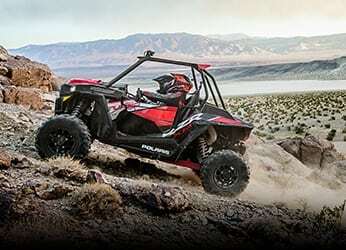 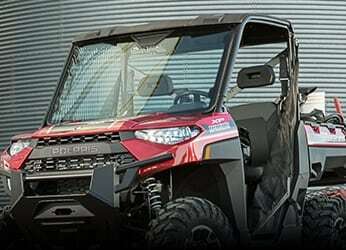 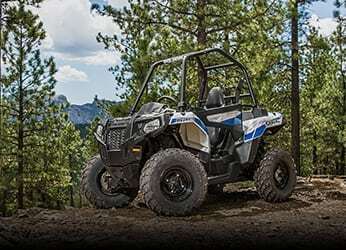 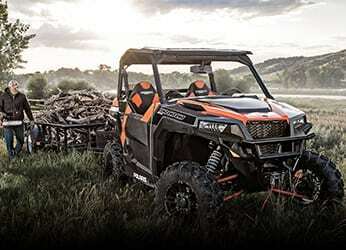 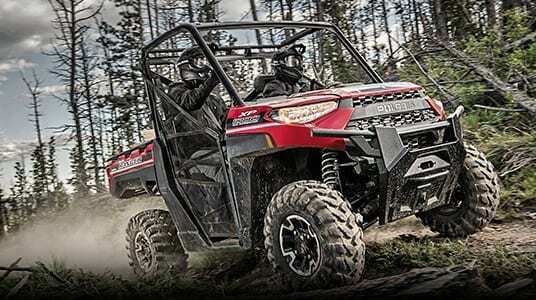 The innovative Polaris range offers the perfect balance of performance, ride handling and comfort. 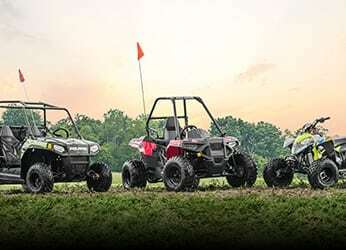 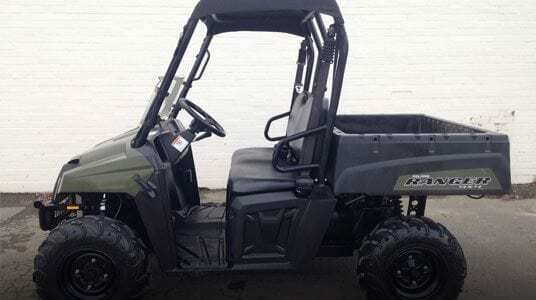 With single seat through to 6 seater vehicles and petrol, diesel or electric engine options, Polaris offers the most comprehensive line up of side-by-side utility vehicles on the planet. 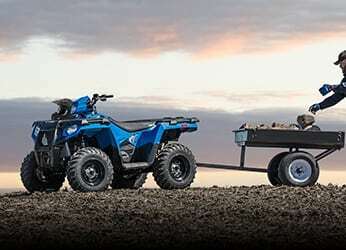 Carry more, tow more, and do more!